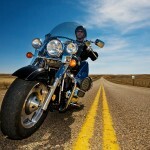 Searching for Motorcycle Insurance Louisiana? Insuring your passion has never been easier. 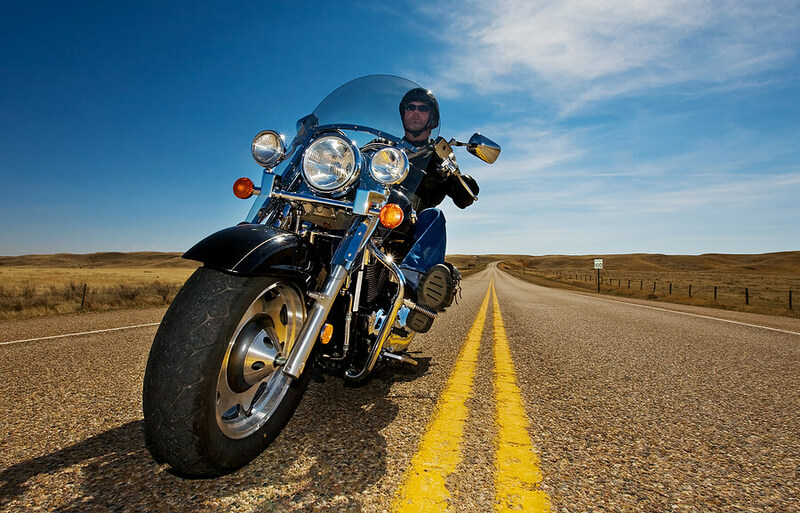 By insuring your bike with Glenn Dean Insurance you can save up to 15% on your auto insurance! At Glenn Dean Insurance, we represent the best motorcycle insurance carriers in the country, like Progressive Insurance, who is #1 in motorcycle insurance. Also, just one call to Glenn Dean Insurance ensures that you have peace of mind when you’re out on the open road and only be worried about when the sun is going down. So, for Motorcycle Insurance in DeRidder or anywhere in the states of Louisiana or Texas, call Glenn Dean! At Glenn Dean Insurance, we will build a customized policy to fit your needs. Our program can include full replacement cost Accessory Coverage, Comprehensive and Collision Coverage, Bodily Injury and Property Damage Liability, Medical Payments, Roadside Assistance and more. Call today to inquire about all of your options. A motorcycle insurance policy from Glenn Dean Insurance covers many types of bikes, so even if you’re looking for specific coverage—like motocross insurance, dirt bike insurance, scooter insurance, classic motorcycle insurance and insurance for trikes, we have an option for you. Call today and see why so many in the Northwest trust Glenn Dean Insurance for their insurance needs.